Work used to be about traveling to the office and staying late. Now, with Unified Communications you can work anywhere at any time without compromising security. Empower your employees to work more efficiently from anywhere at any time using the device of their choice. Welcome to the new work environment! Looking for a secure business mobility application for your workforce? 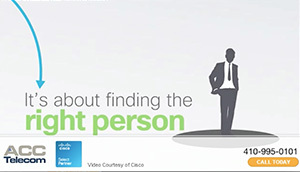 Do you want to be able to integrate with Cisco TelePresence and Cisco WebEx Meetings? 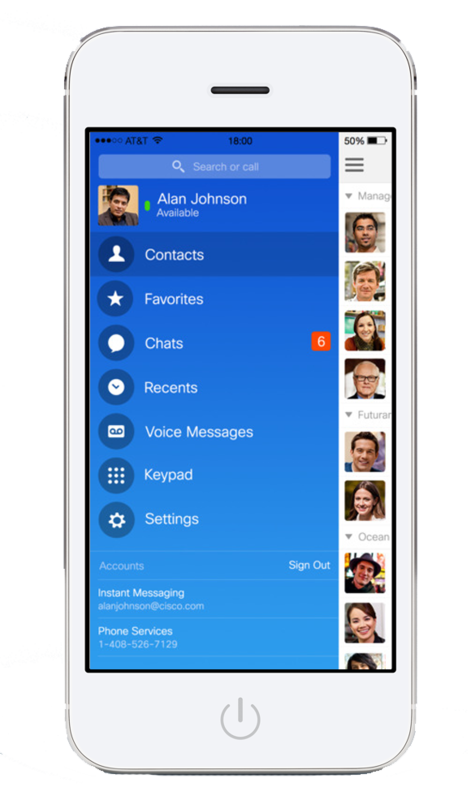 Then look no further- Cisco’s mobile collaboration application, Cisco Spark provides collaboration, conferencing, instant messaging, file sharing and more in one secure mobile application. Contact us for more information on Cisco Unified Communications Solutions and Enterprise Mobility Applications (EMAs).